Known for its innovative concept and monitoring trends in the development of technology, IKEA has decided to make smart furniture . 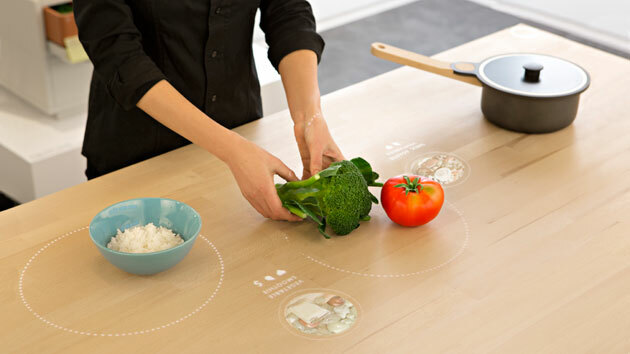 Their Concept Kitchen 2025 with the help of technology Turns various "gadgets" and plug-ins that aim to preserve both time and other resources. The star of their concept is definitely a "Table for living". 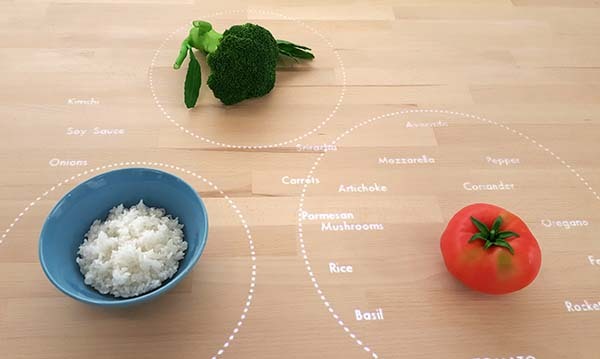 The clever kitchen table has a camera equipped with a projector that can be displayed on your desktop,this smart table can also scan recipes and ingredients that you brought from the market give suggestions and ideas for the specialties plus can make lunch plan. But this is not all that IKEA has provided for the modern kitchen of the future. 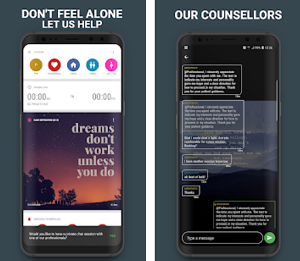 You see more on the video attached. Of course, this is only a vision from IKEA, rather than something you can buy, although all IKEA technological innovations are quite realistic, so we expect that this technology will be available in our houses soon.